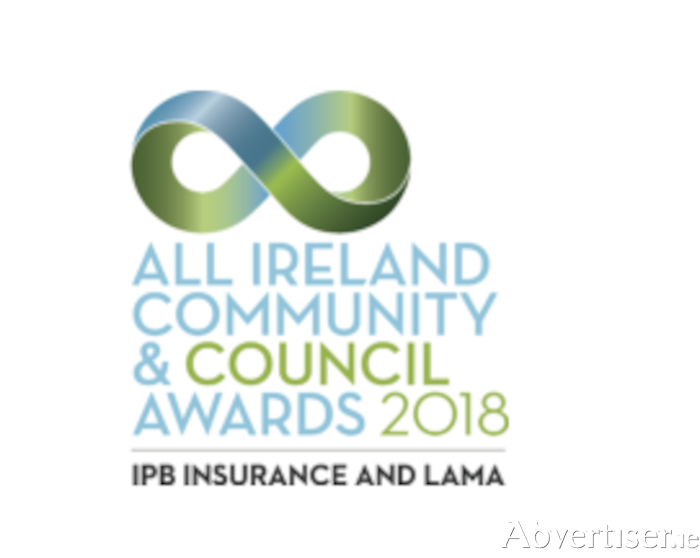 The All-Ireland finalists for the Community and Council Awards 2018 presented by IPB Insurance and LAMA (Local Authority Members Association ) have been announced; the finalists will be representing their counties in Croke Park for the first time. For 12 years these awards have grown in popularity nationwide, celebrating communities and councils working together, but for the first time the event moves to Croke Park for the All Ireland final and will be aptly hosted by RTÉ’s national treasure, sports commentator Marty Morrissey. This year has been extremely successful for Mayo with six projects shortlisted for the 2018 awards. The Mayo nominees are (1 ) Crossmolina St Patrick's Day Light Festival - Arts/Culture (including festival and events ); (2 ) Westport 250 - Arts/Culture (including festival and events ); (3 ) Mayo Community Futures - Best Community Based Initiative; (4 ) It’s For Girls - Best Community Health Initiative; (5 ) Wild Mayo Development and Promotional Campaign - Best Tourism Initiative; and (6 ) John Cooney and Seamus Jordan (Crossmolina Festival ) - Community Volunteer of the Year. It has been an extraordinary year for entries with more than 150 nominations received. Following an in-depth judging process more than 100 projects nationwide from 23 counties were shortlisted across 20 categories. Fingal and South Dublin counties will battle it out against their old rivals Mayo along with large representations from Wicklow, Monaghan, and Tipperary also seeking to take home trophies on the night.